is now offered for sale. The boat is a trailer boat and was used relatively rarely. 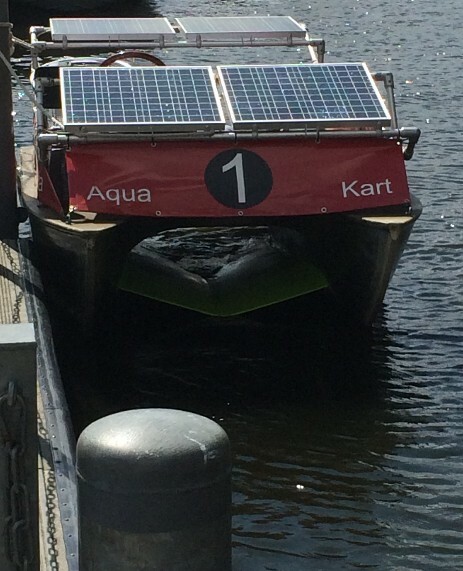 The task of the "AquaKart" was to be able to test improved new and innovative conversions under real conditions. 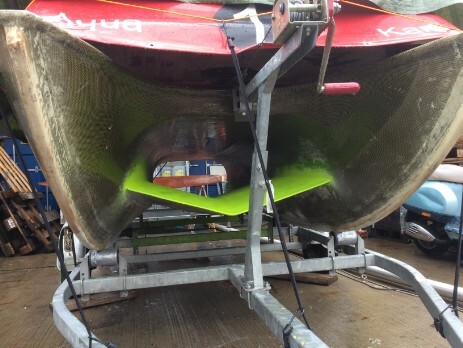 So it's a prototype and test boat. - Adapted special boat trailer from "Harbeck". wird nun zum verkauft angeboten. Das Boot ist ein Trailerboot und wurde relativ selten genutzt. Die Aufgabe des "AquaKart" war es, verbesserte neue und innovative Umbauten unter realen Bedingungen testen zu können. Es handelt sich also um einen Prototypen und Testboot. - Angepasster Spezial-Boots-Trailer von "Harbeck".